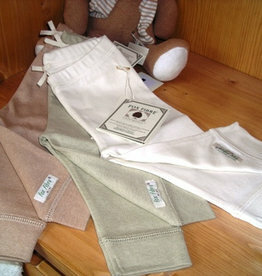 Baby mesh pants. sizes 1, 3, 6 months. 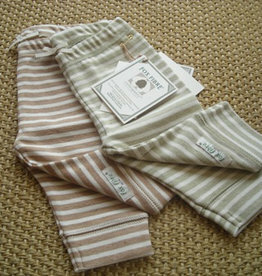 Baby pants striped mesh sizes 1, 3, 6 months. 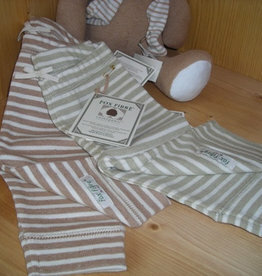 Baby striped pants mesh sizes 12, 18 months. 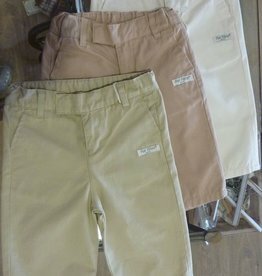 Baby short pants. sizes 12, 18 months. Long baby pants. sizes 12, 18, 24 months. Long pants for baby. sizes 1, 3, 6 months. 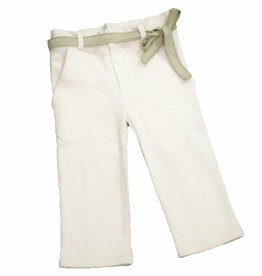 Baby sport pants. size 6, 12, 18, 24, 36, 48 months.